The man behind the brand gives us some insight into the world of whiskey! Love whiskey? We spoke to whiskey expert and global brand ambassador for Tullamore D.E.W, John Quinn, about how to get the most out of your whiskey, some tricks of the trade, and even how to get into whiskey (if you’re the uninitiated). 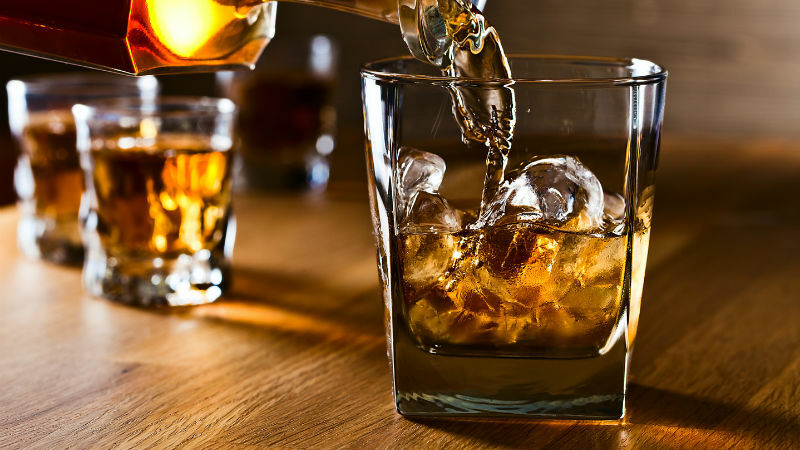 Here are his tips and tricks to enjoy your whiskey to the fullest. 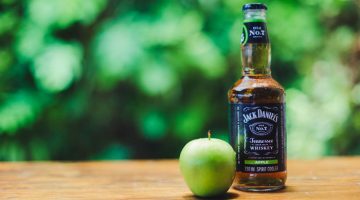 WS: What are your tips for a first-time whiskey drinker? WS: Any tricks for the veteran whiskey drinkers? WS: What advice or must-haves would you consider when hosting a whiskey tasting at home? And any particular type of whiskey you’d recommend starting with? WS: What is your favourite snack to enjoy along with a glass of Tullamore D.E.W? Or what food/canapes would you serve at a whiskey tasting? WS: What are some of the biggest innovations in the whiskey industry that have impressed you? WS: How big is the whiskey market in South Africa? JQ: Whisky is the largest spirits category in SA at 33%. To give you context, it is larger than vodka, cognac, rum and gin categories, combined and 1.3 times larger than the brandy category. Total whisky sales are close to 40 million litres every year (the industry term is 3.3 million 9 litre cases every year). WS: And, for the ladies just getting started? Any advice on a delicious and unique mixer to enjoy along with a shot of Tullamore D.E.W? WS: What is the most popular or favourite Tullamore D.E.W whiskey among women? WS: What portion of Tullamore D.E.W drinkers are female? 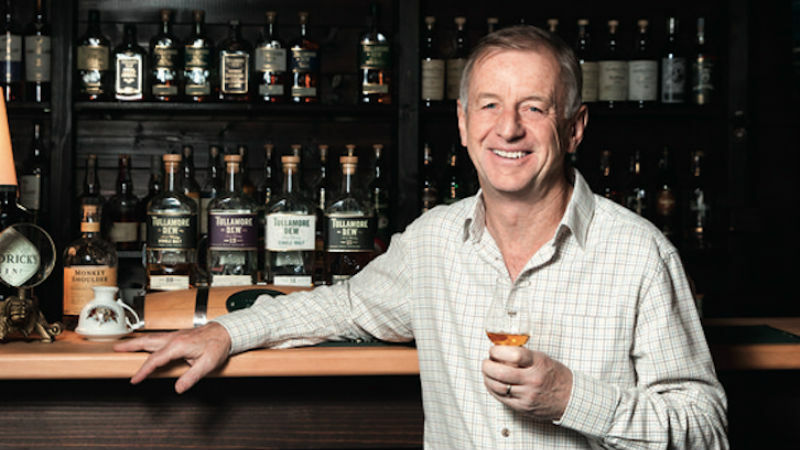 Remember, Whisky and Spirits Live is from 8 – 10 November at the Sandton Convention Centre, and readers can see John Quinn there where he will be presenting a master class on Tullamore D.E.W. Tullamore D.E.W is available online and at all leading liquor stores. Alcohol is not sold to those under 18 and must be enjoyed responsibly.